Cathleen Repholz began studying ceramics while earning her B.S. in Mathematics at Dickinson College. 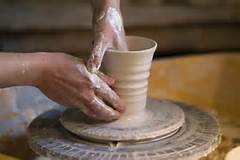 In 2009, she decided to pursue a career in clay and started Bean's Pottery. Cathleen went on to earn her Masters of Art in Ceramics from Marywood University in 2011. Her work has been exhibited at many regional fine craft shows and art exhibitions. There are 8 two-hour class sessions. 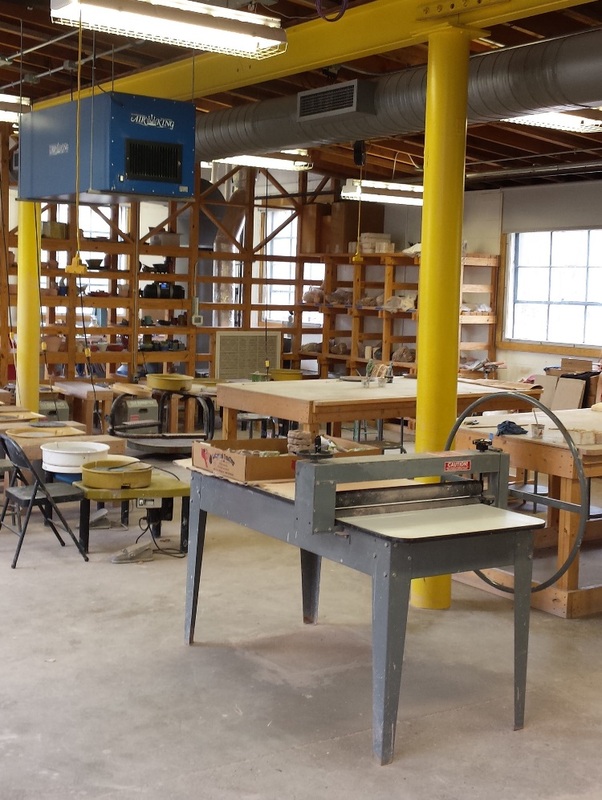 Adult Basic Clay will instruct mature artists in hand building and pottery wheel skills, as well as decorative and glazing techniques that will enhance their work. Projects will be fired in the kiln. Class tuition is $170.00 for an 8 class series and includes the first bag of clay. For questions regarding these courses please email Cathleen Repholz at repholzc@gmail.com. *Please note registrations for Adult Clay Summer 19 will close on Friday, June 7.